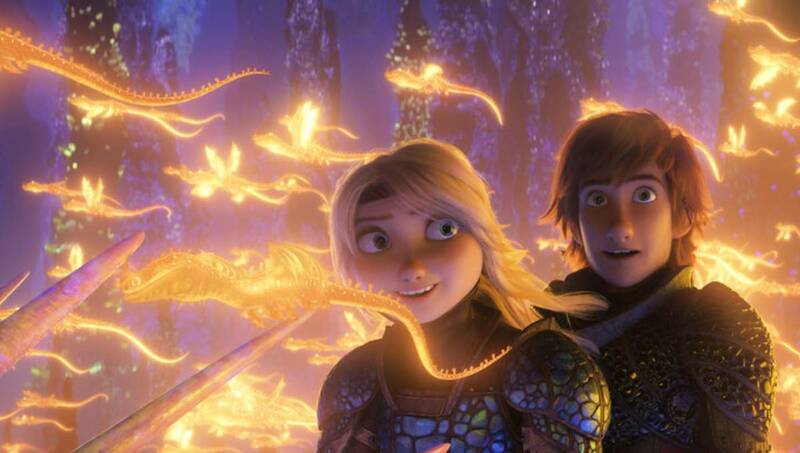 The third installment in the "How To Train Your Dragon" series grossed an estimated $30 million this weekend according to Universal Pictures on Sunday, bringing its domestic total just shy of $100 million. Worldwide, the DreamWorks Animation film has made over $375 million. In China alone it opened in first place with $33.4 million.